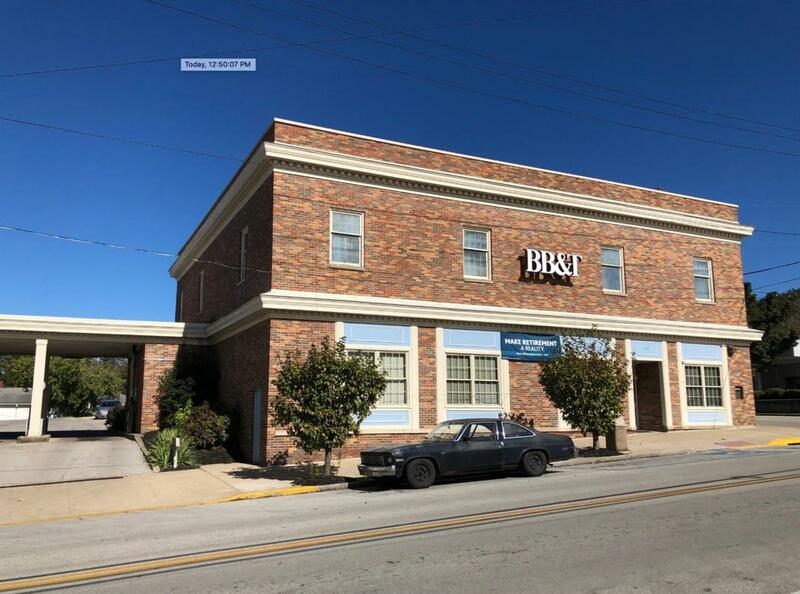 BB&T branch bank downtown central business district for sale. Listing provided courtesy of Charles Sirk of The Gibson Company. Listing information © 2019 LBAR Multiple Listing Service. All rights reserved.